A lottery to get on the waitlist for more than 400 moderate-income units launched this week across a few rental buildings in Forest Hills, a residential neighborhood of Queens. The buildings, located at 62-27 108th Street, 108-53 62nd Drive, and 110-01 62nd Drive, are being developed by Phipps Houses, a major developer of affordable housing. 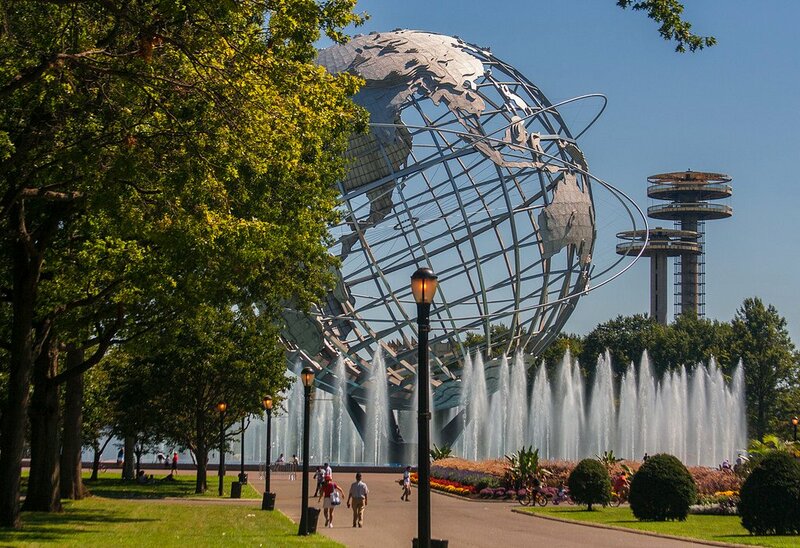 The buildings sit nearby Flushing Meadows Corona Park, home to the Queens Museum, New York Hall of Science, Citi Field, and the Arthur Ashe Tennis Stadium. Qualifying New Yorkers earning 100 percent of the area median income can apply for the apartments, which range from a $1,462/month studio to a $2,170/month three-bedroom. Amenities at the building include an on-site resident manager, laundry room and parking. Nearest transit options include the Q32, Q23, Q38 and Q58 buses. Qualifying New Yorkers can apply for the affordable units at the Forest Hills apartments until September 10, 2018. Complete details on how to apply are available here (pdf). Questions regarding this offer must be referred to NYC’s Housing Connect department by dialing 311.